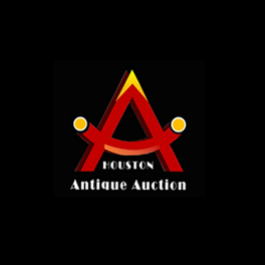 Houston Antique Auction has been founded with a simple objective, providing our consignors a way to sell their finest items to a global marketplace via a top-flight auction house. Our staff have a wide variety of knowledge that best allows us to keep the quality of items we represent at a very high level. While the Eastern markets are our specialty we embrace fine items from Europe and America and have staff that specializes in this area as well. 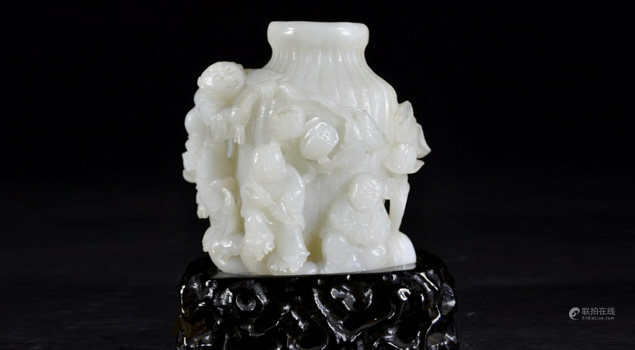 We also have expertise in the art market allowing us to bring fine works of art to the gavel.